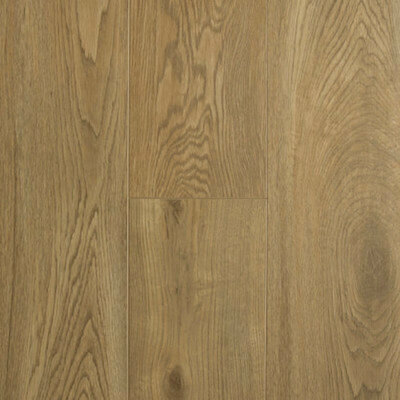 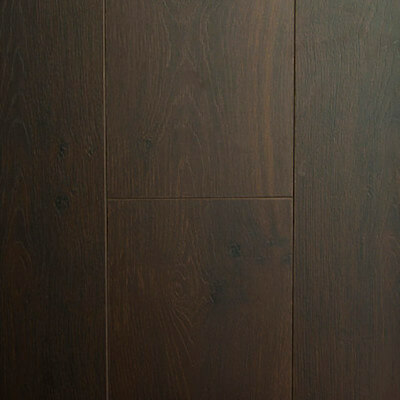 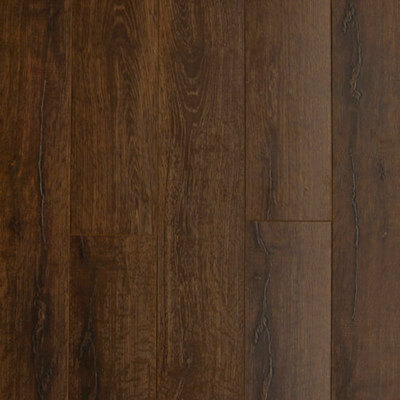 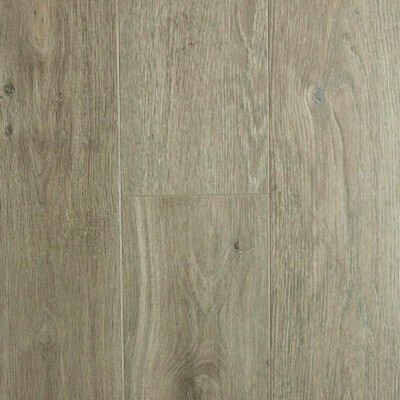 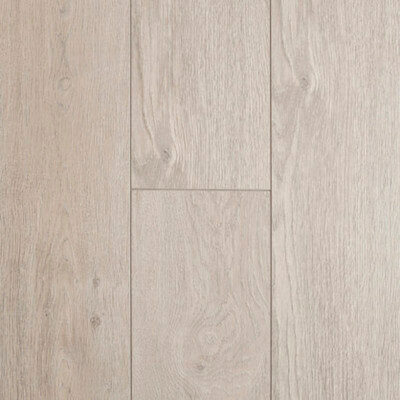 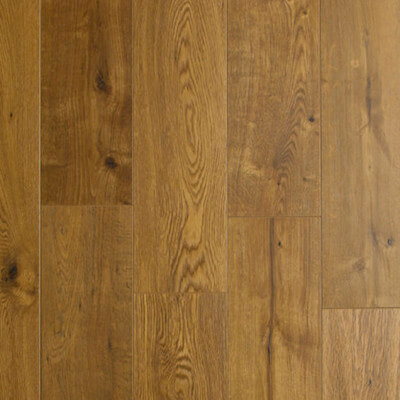 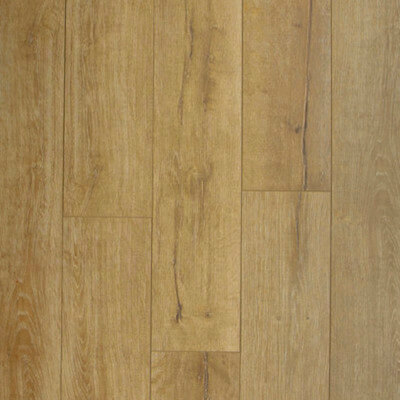 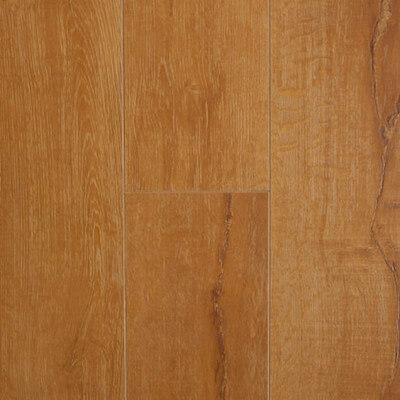 Grand Provincial Oak is widely considered in the industry to be the ﬁnest, most realistic laminate ﬂoor in the world, using the latest technology perfectly matched to produce a surface finish that is identical to real wood. 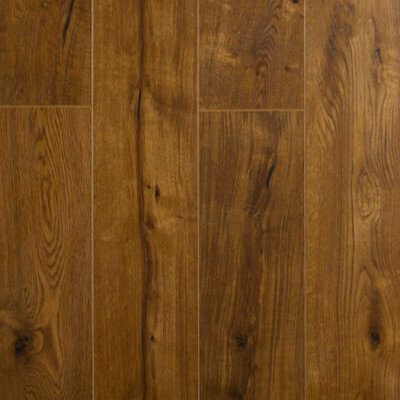 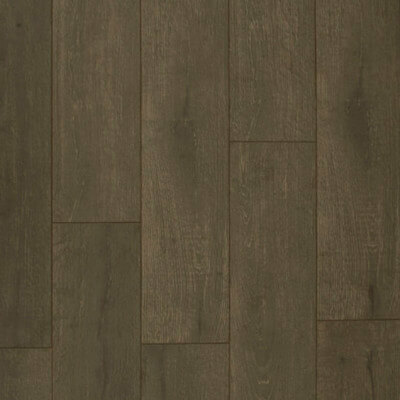 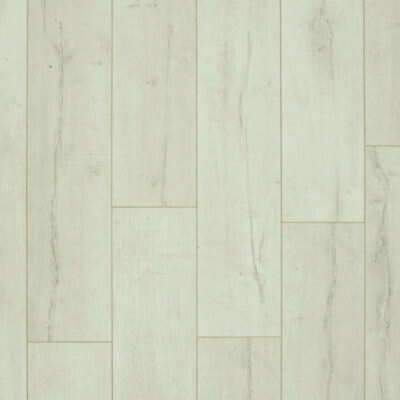 Grand Provincial Oak creates atmosphere in a home with striking knots and small imperfections that give the laminate an aged vintage look. 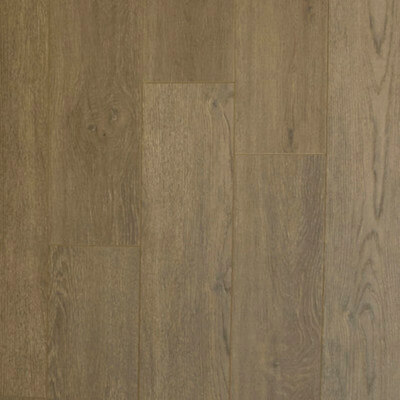 The gentle tones and ever-changing light and shade make your home feel unique and inspiring.